When Driver Wang starts receiving mysterious letters about his former lives, he starts doubting everything happening in his current one. Who is sending them, and to what aim? Switching between the current day and the stories the letters tell, this is a book for those who crave the unreliable narrator in a new and fresh way. 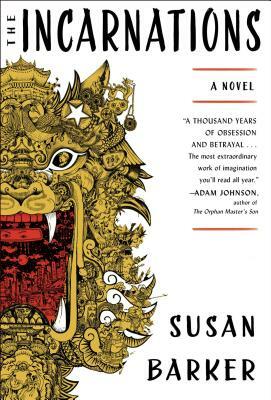 Susan Barker is a master at twisting history and folktales, creating a China that is at once modern and mythical. Nothing in this novel is quite as it seems and the ending is just as spooky as the beginning.